After state legislatures foul move of removing of Issue 7, issue 6 has been widely supported by the Arkansans United for Medical Marijuana. As the country prepares for one of the largest elections in history next week, Arkansas is still changing what issues will appear on their ballots. Two separate medical cannabis issues were set to appear on the ballot for voters, Issue 6 and Issue 7. After conflicting information and guidelines slowed the awareness of Issue 7, legislatures voted last week to have it removed from the ballot just 12 days before the election was to take place. 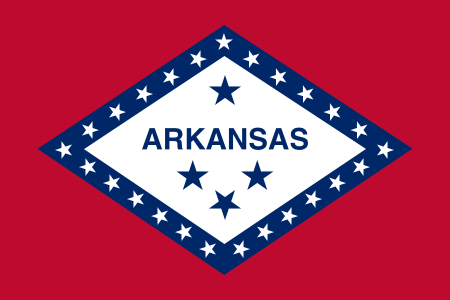 In a 5-2 vote taken last Thursday, Arkansas officials decided to remove Issue 7 from voters’ ballots, after deeming that the required amount of signatures had not been gathered to show enough support for the issue to appear to voters. 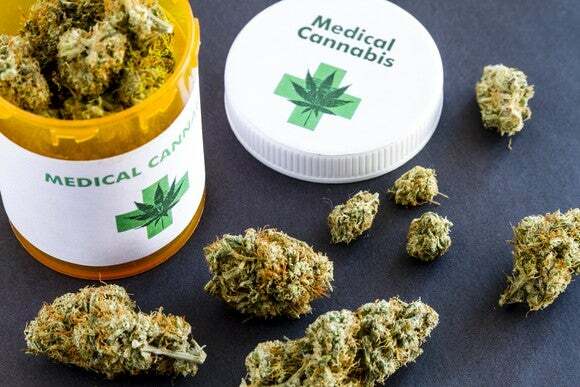 The stricken issue would have allowed patients suffering from a handful of illnesses the right to obtain medical cannabis from a dispensary after obtaining a doctor’s recommendation. If patients didn’t live near a dispensary, they would have had the right to grow small amounts of their own medicinal-use cannabis. Officials stated that the 12,000 signatures supporting the issue appearing on the ballot were short by 2,500 signatures, and without the needed support the issue could not qualify to appear on the ballot. They also said that supporters and proponents of the issue didn’t comply with laws having to deal with paid campaigners and registration. Even stranger, pre-voting started last Monday, and more than 142,000 voters had already cast their ballot on the issue. While votes on the issue will simply be ignored, even some judges are irritated that the issue has been removed so late in the game. Interim Chief Justice Howard Brill is among those who supported the issue appearing. The people should be permitted to vote on the initiative on November 8, and their votes should be counted. Even the leader of the Anti-Medical Pot Coalition, State Surgeon General Greg Bledsoe, had problems with Issue 7 being removed from the ballot so close to the election. Honestly, at this point in the stage, 12 days before the election, it sounds kind of strange, but I actually kind of wish it would have gone to the voters and let them vote it up or down at this point. Despite removing Issue 7 from the ballot, voters will still see a medical cannabis policy appear at their time of voting. Issue 6 still allows patients suffering from certain illnesses access to medical cannabis, but under different circumstances. This issue does not allow for patients to cultivate their own crops, however, it does support easy access for those suffering from severe and life-threatening conditions. Issue 6 has been widely supported, over the stricken Issue 7, by the Arkansans United for Medical Marijuana, who started running ad campaigns just last week to raise awareness. 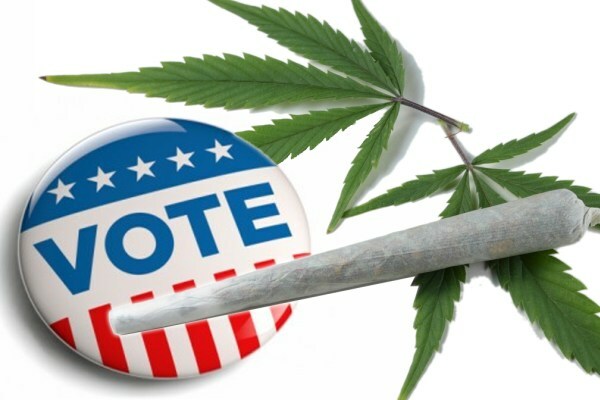 David Couch, the head of Arkansans United for Medical Marijuana, is pleased with the removal of Issue 7 and believes it will help voters make the right choice. It eliminates some of the confusion on which one to vote for. If you want to help sick and dying patients in Arkansas, then you have to vote for Issue 6.